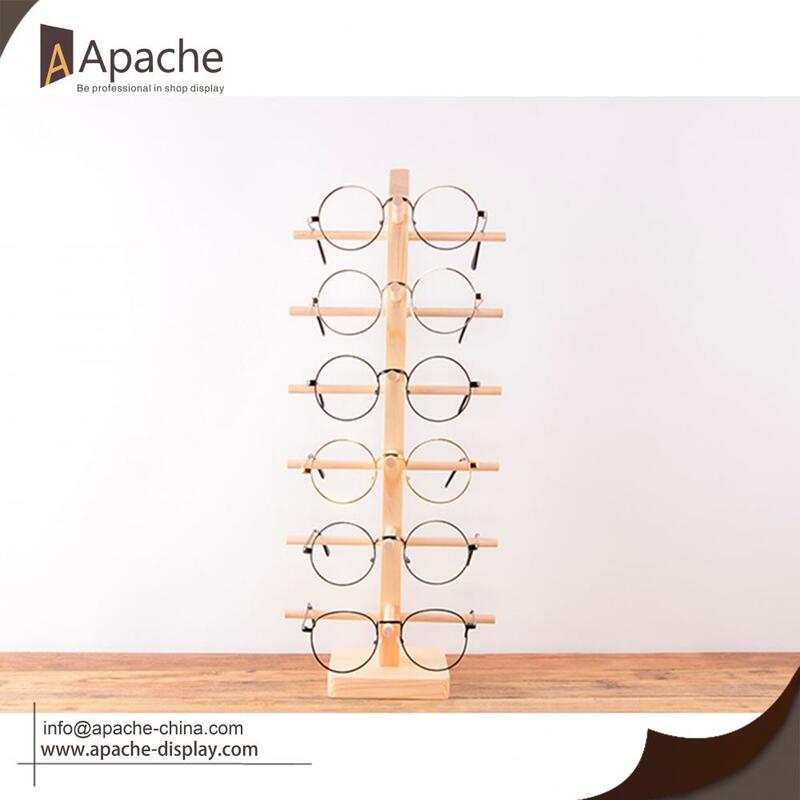 This Wooden Eyewear Display Rack For Eyeglasses Store is totally made of environmental wood which also has perfect wood texture. It is designed to be simple and detachable to show your glasses better. There are many options for you to choose from. If you need, we can design for your shop to display eyewear. Our company make the design and actual production achieved by combining rigorous seriously, helping the customers save cost of development to an extreme. Feel free to contact us if you are interested or have any questions, we will always happy to solve your problem. Looking for ideal Eyeglasses Store Display Manufacturer & supplier ? We have a wide selection at great prices to help you get creative. All the Eyewear Display Storage Rack are quality guaranteed. We are China Origin Factory of Wooden Eyewear Counter Display. If you have any question, please feel free to contact us.